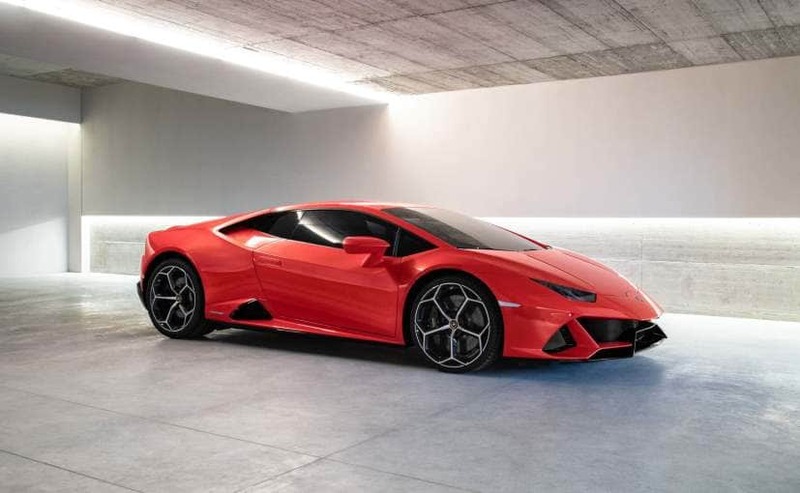 Lamborghini launches the performance version of their baby supercar Huracan, Huracan Evo at Rs. 3.73 Crore. The Huracan itself is a mental machine while Lamborghini has launched variants of the Huracan like Huracan Performante and now the Evo. The Huracan Evo made its first unveil at Bahrain and within a months time, they have launched it here in India, which shows the potential of Indian customers. At the front, the Huracan Evo gets a new front bumper which sports larger trapezoidal air intakes and a wider air-dam along with a sharper integrated diffuser. At the rear, there is a bigger diffuser which sports two large, round exhaust ports, one on either side of the license plate housing and a sharper lip spoiler in a bid to improve the downforce drag. The Evo comes with a new chassis control system which the Italian supercar maker calls Lamborghini Dinamica Veicolo Integrata (LDVI), in addition of all-wheel steering function. It controls the dynamics of the car with the input from the sensors that sense the road ahead and behaviour of the driver. The car also comes with magnetorheological dampers for better leveling according to road conditions. Huracan Evo is powered by the same 5.2-litre V10 engine as in the Huracan. The Evo is been tuned to churn out 28 bhp more at 631 bhp and a heavy peak torque of 600 Nm. 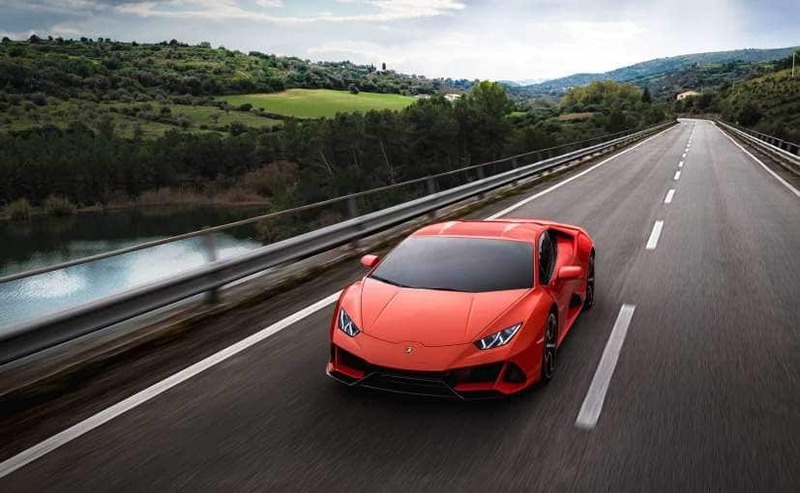 Where the standard Huracan takes 3.4 seconds to do the 0-100 kmph sprint, the Huracan Evo does it in just 2.9 seconds, making it 0.5 seconds faster. Furthermore, 0-200 kmph is achieved in 9.0 seconds, while the top speed is clocked at 325 kmph.